Netflix Inc will debut three of its upcoming original films in a limited number of theaters before the movies appear on the streaming service, the company said on Wednesday. The move for "Roma," "Bird Box" and "The Ballad of Buster Scruggs" is a change from the company's traditional practice of releasing movies in theaters and on Netflix on the same day. "Roma," a black-and-white, Spanish-language film about a housekeeper in Mexico, will start playing in cinemas in Los Angeles, New York and Mexico on Nov. 21 and later expand to other cities and countries. Directed by Oscar winner Alfonso Cuaron, "Roma" will debut on Netflix and in additional theaters on Dec. 14. Now, Netflix's strategy is evolving. 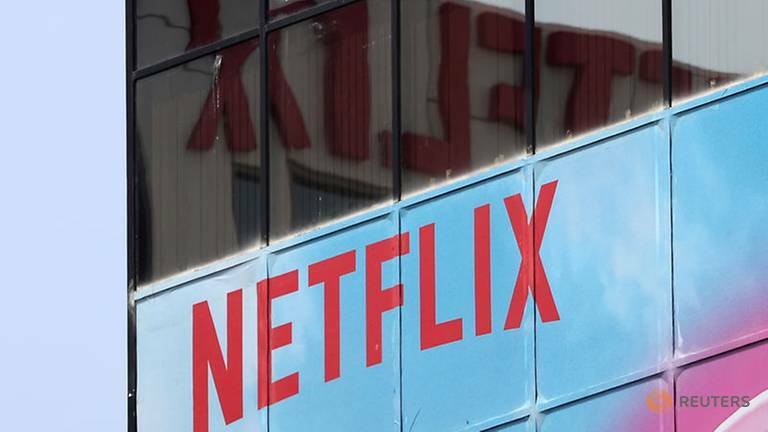 "Netflix's priority is our members and our filmmakers, and we are constantly innovating to serve them," Scott Stuber, head of Netflix's film group, said in a statement. "Roma" is a likely contender for best picture, according to Hollywood awards experts, and Netflix's release plan for the film is similar to ones used by traditional studios to promote their arthouse movies ahead of awards voting. "The Ballad of Buster Scruggs," a new movie from "Fargo" filmmakers Ethan and Joel Coen, will start a limited theatrical run on Nov. 8, eight days before its debut on Netflix. "Bird Box," a thriller starring Sandra Bullock and Sarah Paulson, will begin playing in some theaters on Dec. 13 before hitting Netflix on Dec. 21.